Honey Boo Boo’s stepmom Jennifer Thompson is headed for phase two of her weight loss surgery! 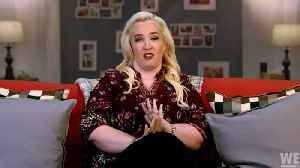 Sugar Bear’s wife goes under the knife on the March 29 episode of Mama June: From Not To.. Reality TV star &quot;Mama June&quot; has been arrested on drug charges. 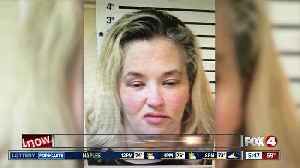 Reality TV star "Mama June" has been arrested on drug charges. On Wednesday, Mama June was involved in a domestic dispute with boyfriend Geno Doak. 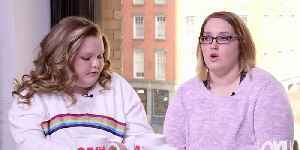 Geno was taken into custody for domestic violence/harassment, felony possession of a controlled substance and drug..
*Alana “Honey Boo Boo” Thompson *and her older sister *Lauryn “Pumpkin” Shannon* spilled the tea on Mama June and her boyfriend Geno Doak‘s relationship. The Mama June: From Not To Hot stars.. 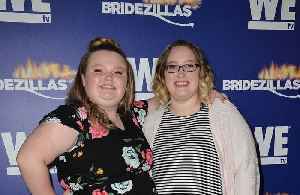 Reality TV stars June "Mama June" Shannon and Alana “Honey Boo Boo” Thompson return this week for the third season of the WEtv’s hit series "Mama June: From Not to Hot.” Thompson, who jumped to..